Clearly the feline is curious about the world outside the window but seems happy to be an observer. 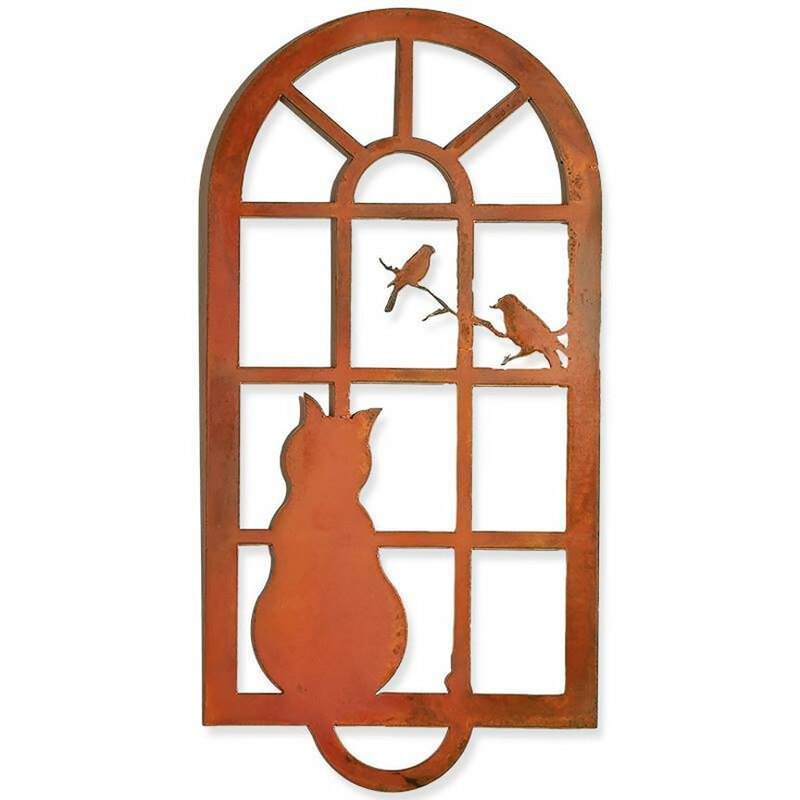 Clever metal silhouette that incorporates the cat, the window and two birds on a branch. 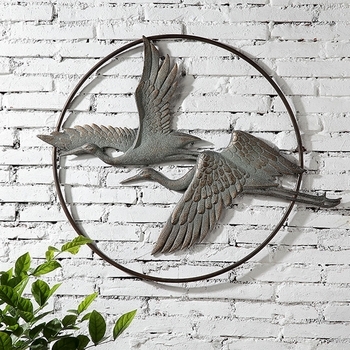 Rustic reclaimed metal hand crafted in the USA. 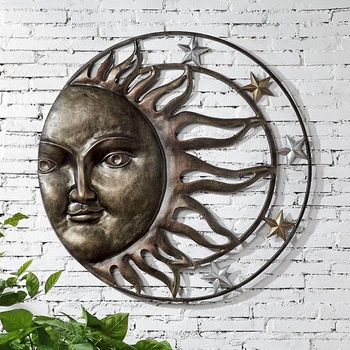 Material: Made from metal and then rusted and clear coated so it can be inside or outdoors. Contains: This piece does not have a hole or hanger on the back of it. We use small finishing nails and hang the piece over them. Nails are not included. 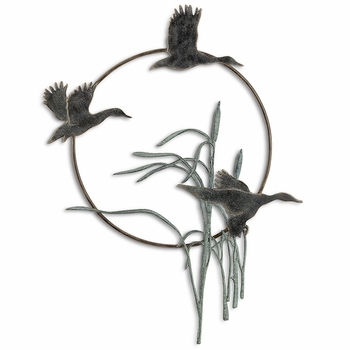 Handmade here in the USA - Please allow 1 to 2 weeks for shipping. Items that oversell expected quantities can take longer. When we confirm your order we will email you an expected shipping date.